This year, the Walt Disney World Resort has introduced a new holiday festival. Well, sort of. What was previously known as the Epcot Holidays Around the World is now known as the Epcot International Festival of Holidays. 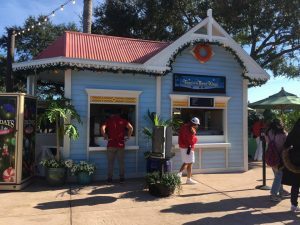 With this name change comes a few additional bonuses, one of which is brand new Holiday Kitchen Marketplace Booths where you can try holiday delights from around the world. The Epcot International Festival of Holidays will take place from November 19 to December 30. ← Ask It: Saturday Six or Outlet Report? Can these items be purchased with the dining plans? Are these items considered snacks or quick service meals? Headed to Epcot next week, so I am excited to try them out! 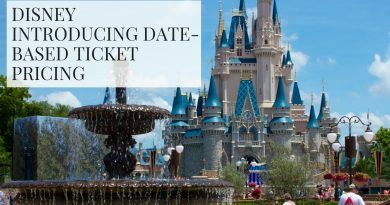 While I am not 100% sure, I would assume the non-alcoholic beverages and treats would be available for purchase with the Dining Plan. not a single savoury item that is vegetarian. Sad. and Canadian Ketchup? I’m Canadian and I’ve had American ketchup, they taste the same, unlike American Oreos which are not good.